Actor-filmmaker Dhanush earlier this week left for Belgium for a month-long schedule of his upcoming Hollywood film "The Extraordinary Journey of the Fakir", a source said. 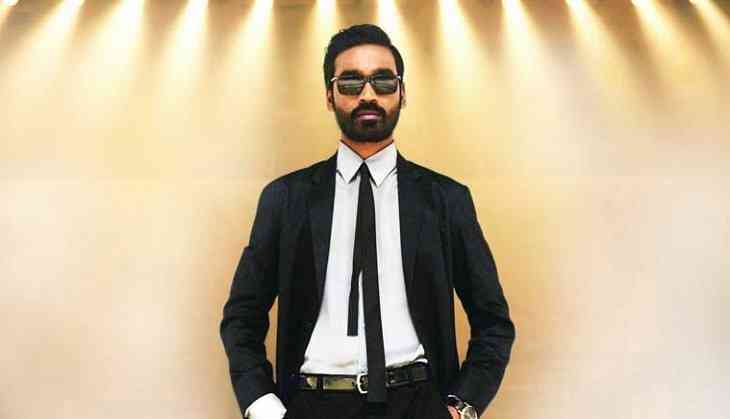 "Post the audio launch of 'VIP 2' on Sunday, Dhanush flew to Belgium to join the sets of his Hollywood film. He is expected to shoot there till the first week of August and then returns home," a source close to the star told IANS. The film is based on the novel "The Extraordinary Journey of the Fakir", who got trapped in an IKEA wardrobe, by Romain Puertolas. On being part of the project, Dhanush had said in a statement: "So happy to be a part of this film with collaborators from 3 continents, looking forward to an extraordinary journey ahead." Directed by Ken Scott, the film has music by Nicolas Errera, and Amit Trivedi has composed two Hindi songs for the film. The makers shot the first schedule of the film in Mumbai in May. The film also stars Uma Thurman.